RRK, 8/26/2011: "I talked to Paco Llatser in Manzanillo, Mexico in August, 2011. He explained the story behind 'Nichinan ichigo' and 'Iwasaki'. 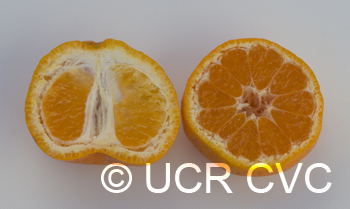 Paco had gone to Japan to look for Satsumas to introduce in Spain. The Japanese had many, many Satsuma selections and Paco was overwhelmed. He settled on these two to introduce to Spain. 'Iwasaki' is very early (early to mid-September in Spain). 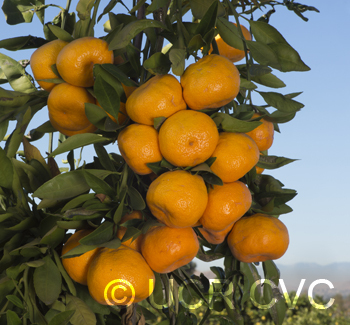 It has good taste and fruit quality (size, color) and packs well. 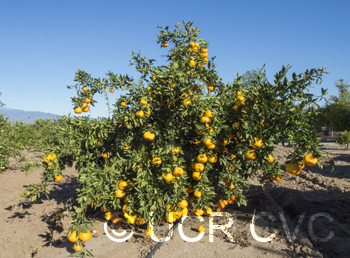 Unlike some other Satsumas, it is vigorous and grows well on 'Carrizo'. 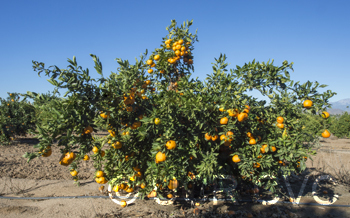 It is becoming the most widely planted Satsuma in Spain. 'Nichinan ichigo' is probably a littler earlier than 'Iwasaki'. It has good qualities and is also vigorous but has not been released in Spain."